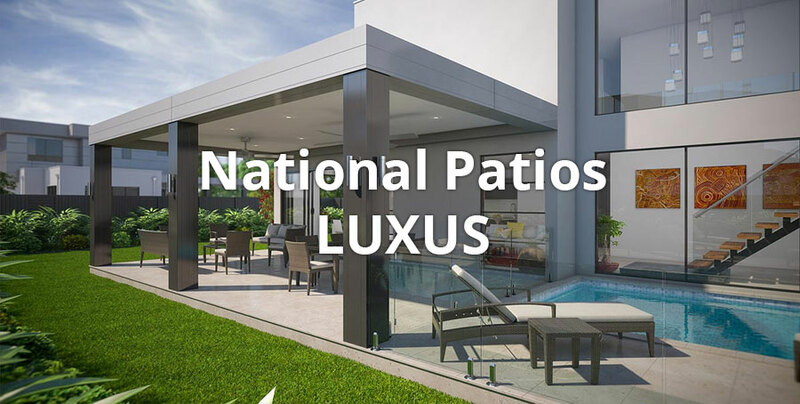 Introducing National Patios LUXUS! 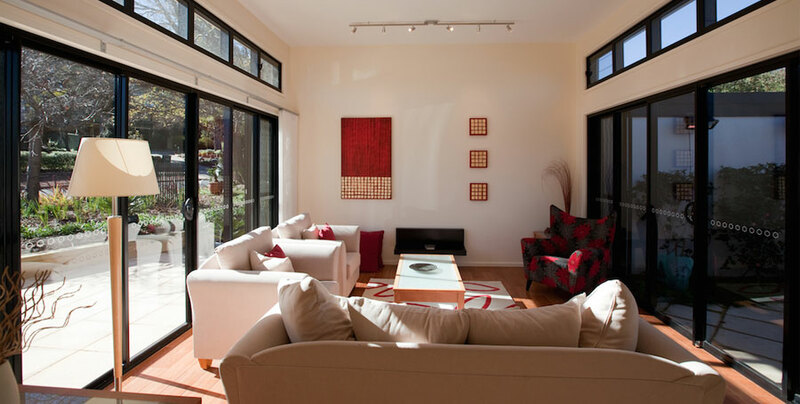 "Bringing luxurious living inside-out" by creating a modern, stylish and comfortable addition to your home with ease and affordability. Call 02 6147 0844 NOW! 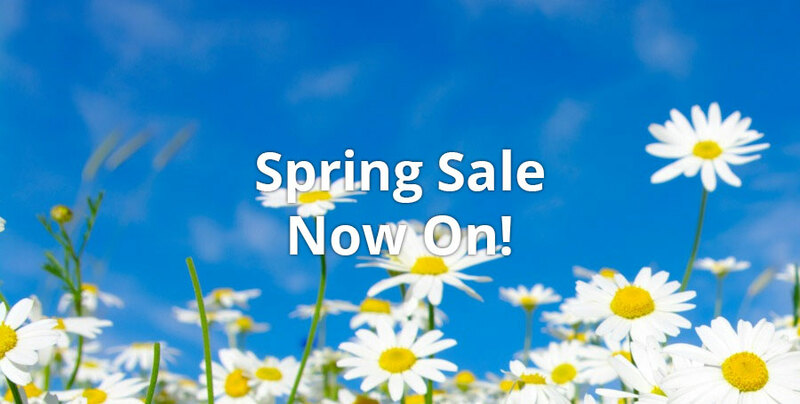 Good time of year to decide on a project and get ready for Spring! Call 02 6147 0844 NOW! 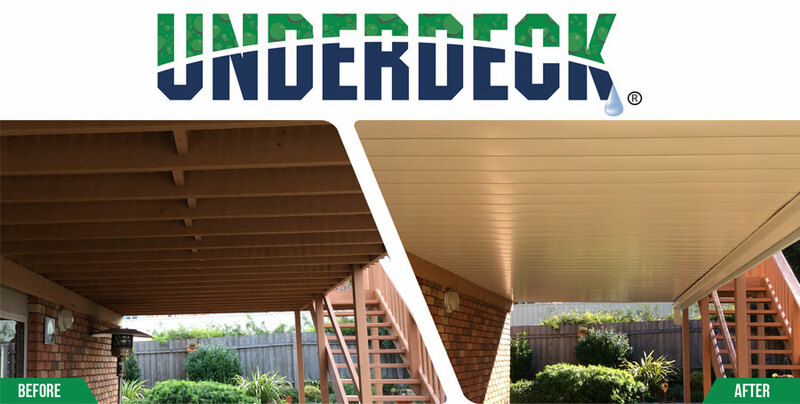 Turn your deck into a usable area all year round with your Underdeck supplier, National Patios. 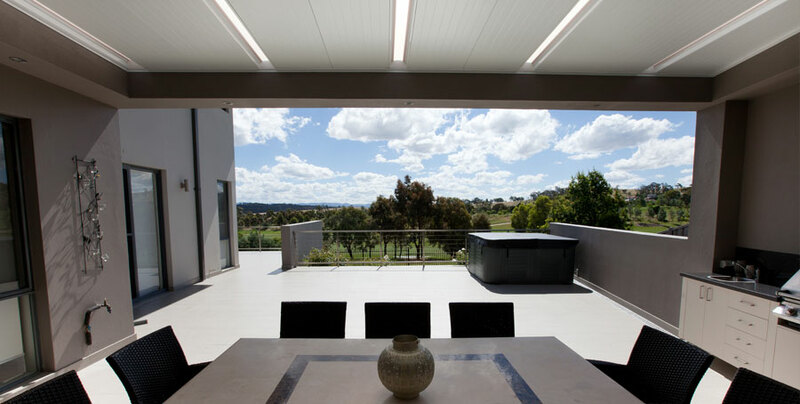 National Patios can expand your lifestyle into a modern, comfortable outdoor entertaining area. 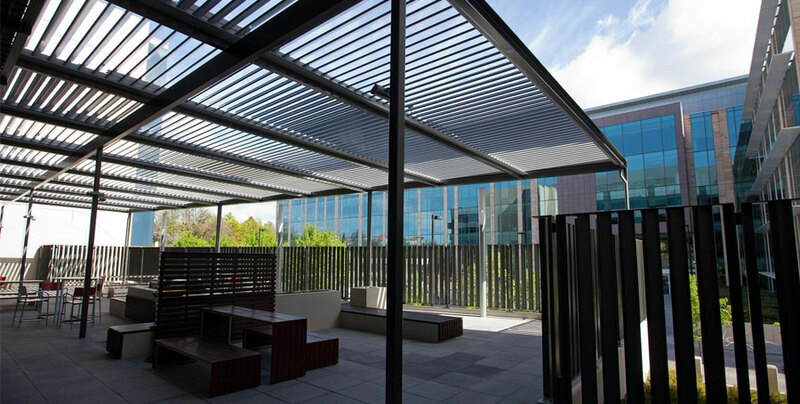 With our unique range of quality materials and customised designs we can create the ideal outdoor area with the perfect balance of shading, air flow, sun control and light. 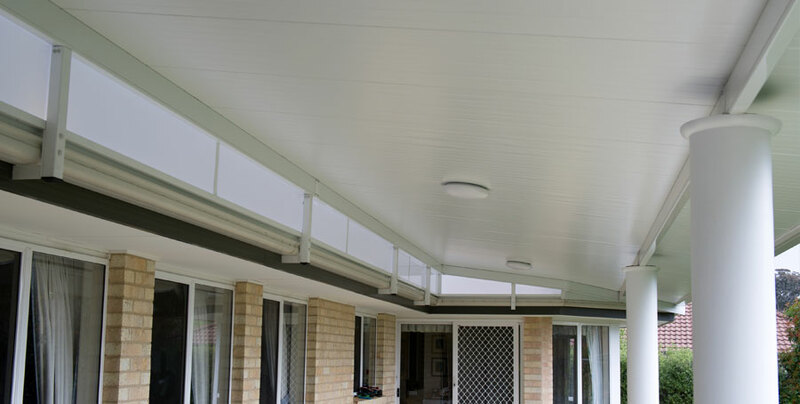 We can provide perfect climate control with single skin, insulated or opening + closing roof options to keep you cool in summer and warm in winter. 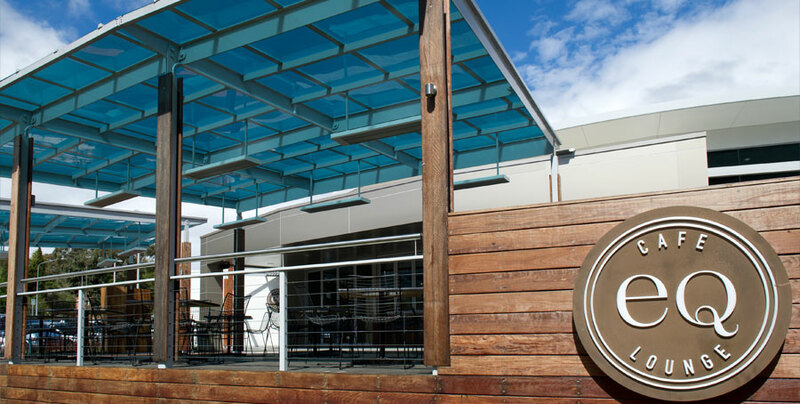 We also have a range of polycarbonate systems - such as SUNGLAZE and SUNPAL. 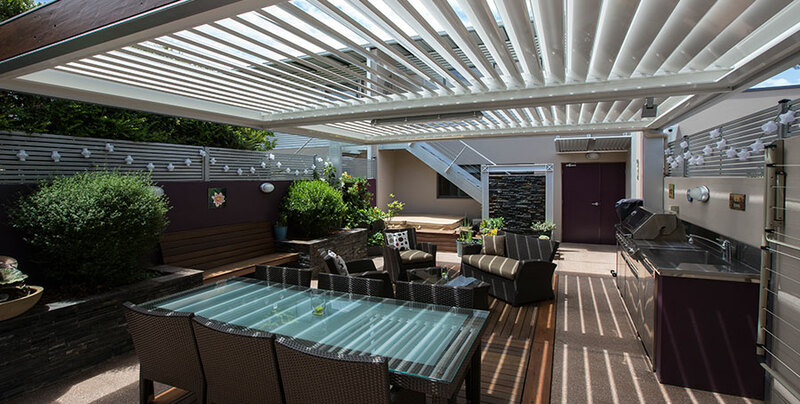 As well as patios and patio covers National Patios can also create the perfect deck, sunroom or extension (including home gyms, garden rooms, studio rooms, rumpus rooms). 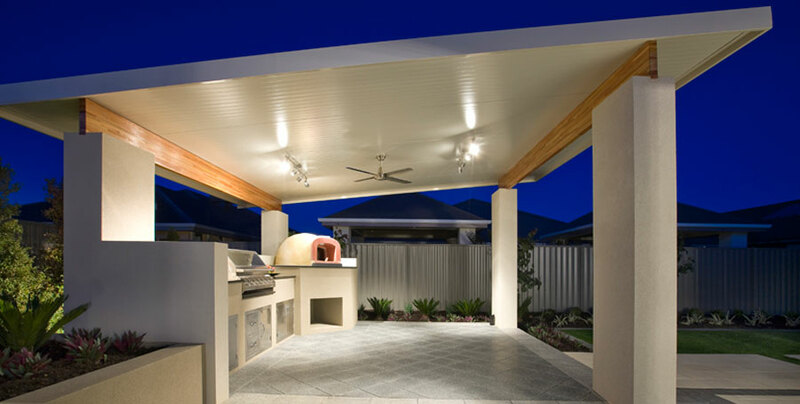 We have the experience and expertise to integrate our various designs and products to create the perfect combination of features for your exact requirements. 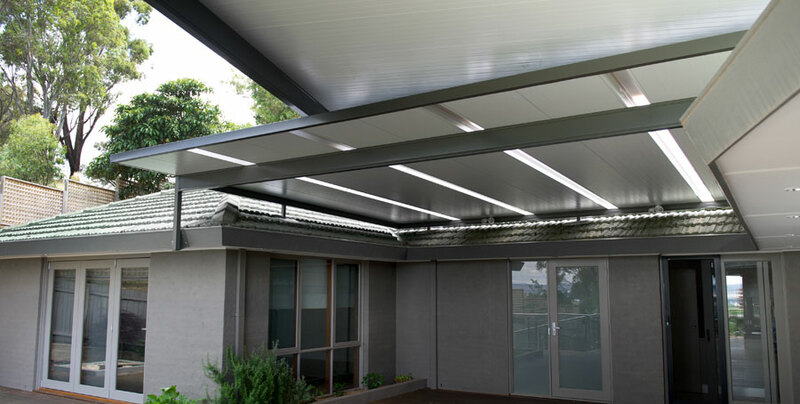 Whether you prefer a flat roof, gable or pitched / flat combination we have a range of options. 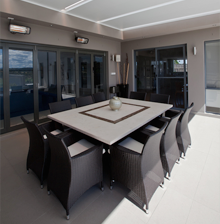 All of our designs are customised - we don't use pre-fabricated kits. 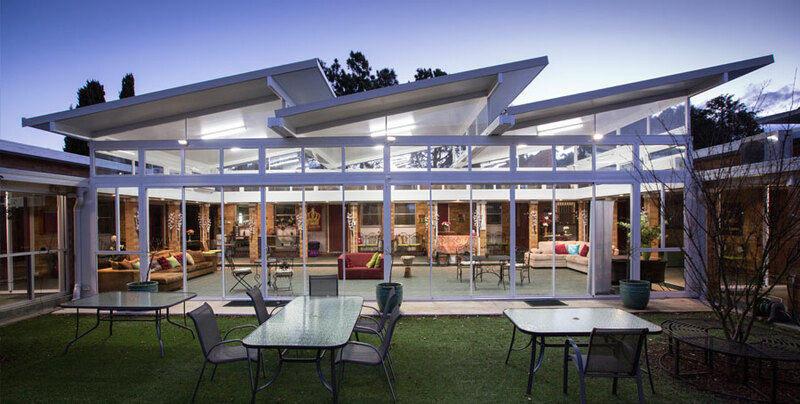 So if you need the added features offered by a single skin, insulated, opening or polycarbonate flat and curved roof then no problems - we also have those options covered. 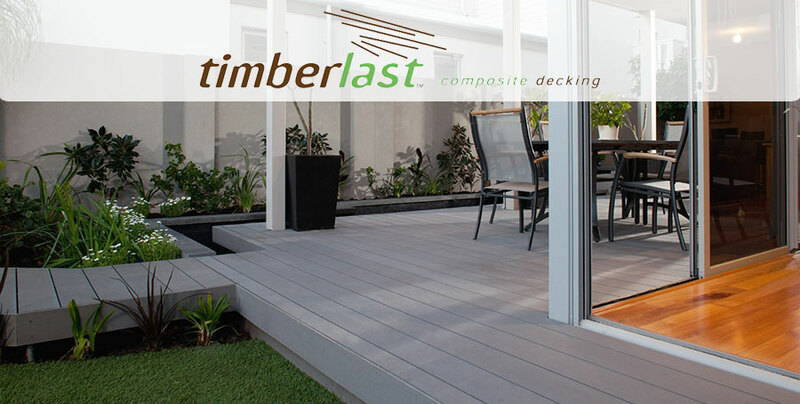 We also specialise in the design and creation of quality decks (timber and composite), sunrooms, paradise rooms and external louvres / shutters. 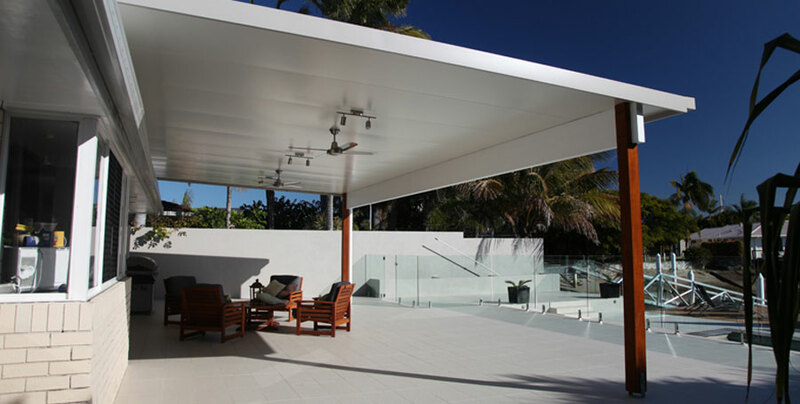 In fact we have all your outdoor requirements covered – contact us to discuss how we can expand your lifestyle with a stylish and comfortable outdoor area by National Patios. * Please solve the maths challenge below to submit the form. 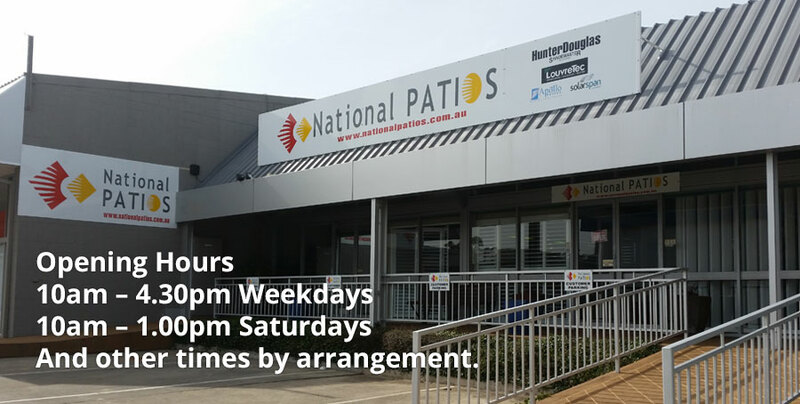 Please come and visit us at our new Fyshwick Superstore and one of our friendly staff will be happy to discuss your requirements and the options available to you.